For Christmas this year, Princess Piggy Poo received an 18-month calendar from her Aunt Phyllicity. Each month features sporty guinea pigs playing water polo, volleyball, sumo wrestling, boxing, skiing and other popular activities. Cute, competitive cavies show off their athletic prowess making me wonder why I can’t even get Princess Piggy Poo to take three steps. Okay, I do realize those calendar guinea pigs are photoshopped, but after the veterinarian told me to make sure Princess Piggy Poo gets more exercise, I’ve been trying to figure out what to do to motivate her. I know August’s roller blading and December’s pole vaulting are out, but I’m not sure how to get Princess Piggy Poo to play. “Guinea pigs don’t play,” the vet told me. No fetch, no walks, no chasing the toilet paper role filled with cilantro — Princess Piggy Poo has rejected all attempts. She doesn’t even run under the furniture anymore when I leave her in the middle of a room. You almost have to admire that Princess Piggy Poo cannot be bribed by cilantro or even scared into moving an inch if she doesn’t want to. 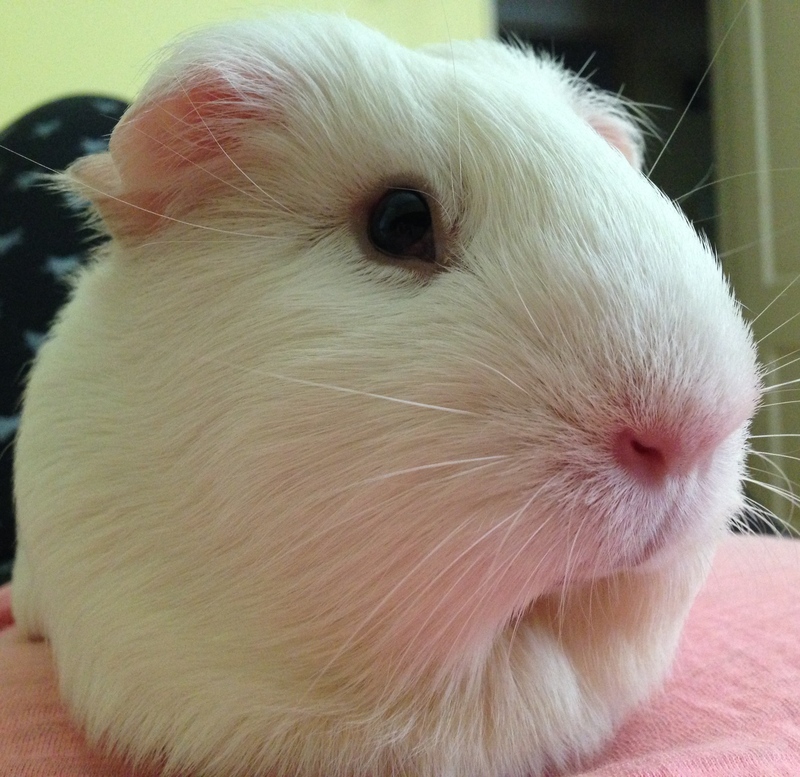 At this rate, however, she’ll never make the 2016 “Guinea Pig Games” calendar. This entry was posted in Uncategorized and tagged calendar, cavies, cilantro, exercise, guinea pigs, play, princess piggy poo, veterinarian. Bookmark the permalink.